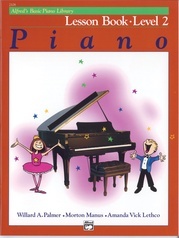 A piano method for beginners of all ages. 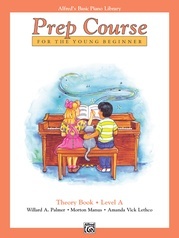 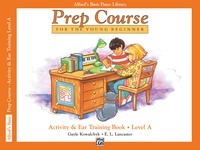 Alfred’s Basic Prep Course was written to answer the demand for a course of study designed especially for students who are five years and up. 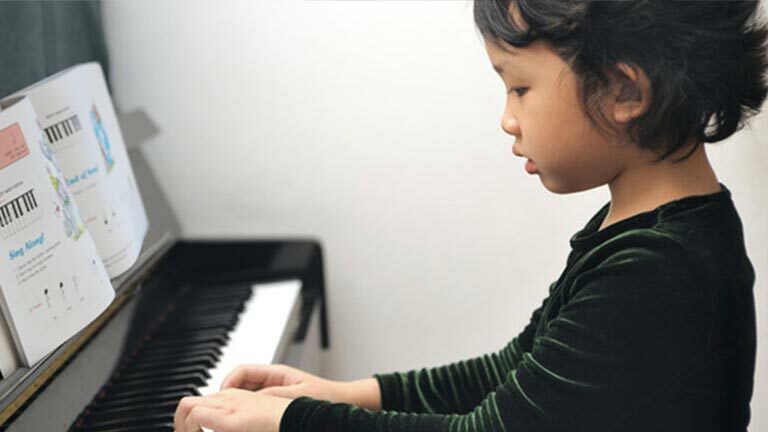 It takes into consideration the normal attention span as well as the small-sized hands of the young beginner. 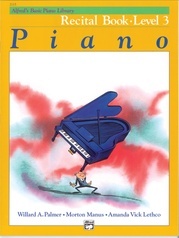 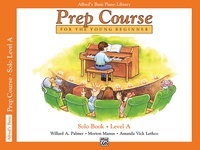 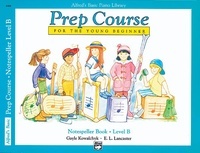 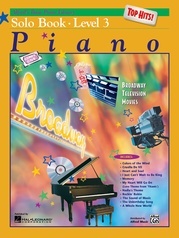 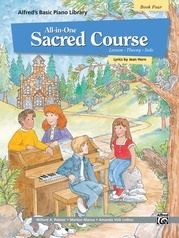 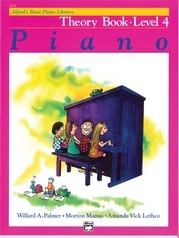 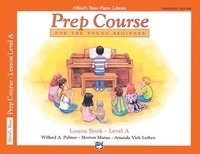 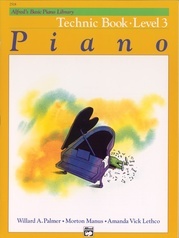 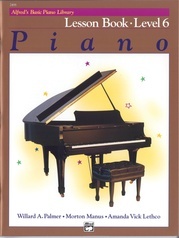 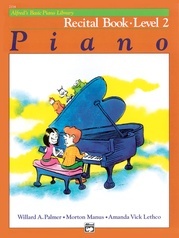 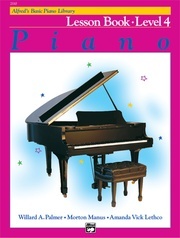 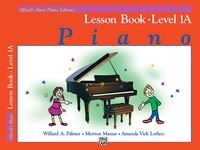 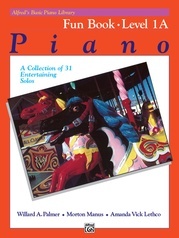 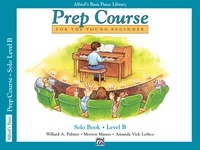 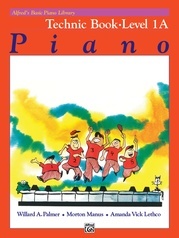 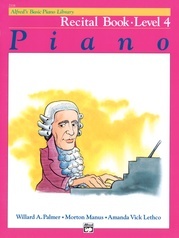 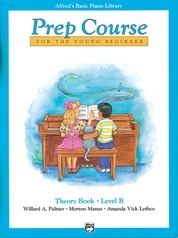 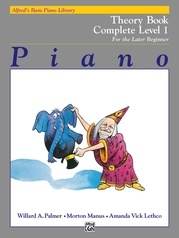 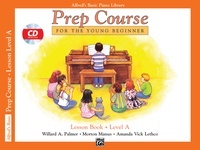 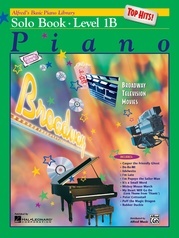 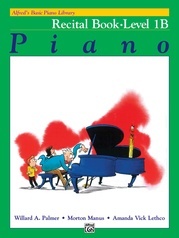 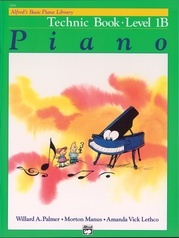 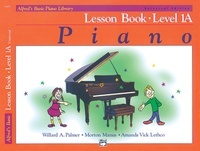 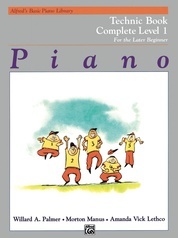 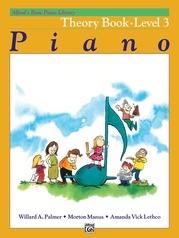 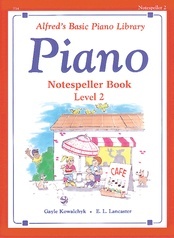 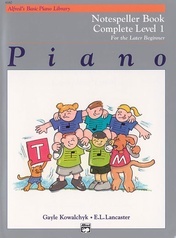 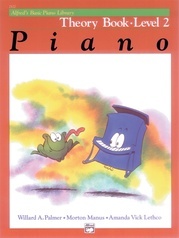 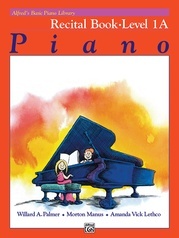 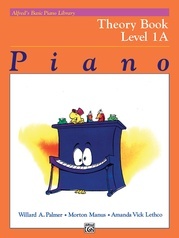 This is the first book ever published in Alfred’s Basic Piano Library, and it is still the most popular. 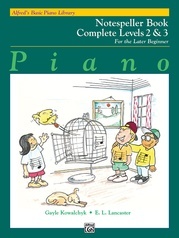 It introduced a quick way to learn to read by recognizing music intervals of 2nds, 3rds, 4ths, and 5ths. 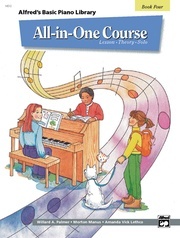 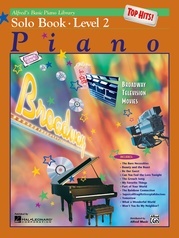 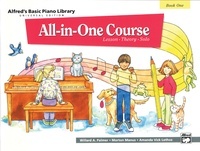 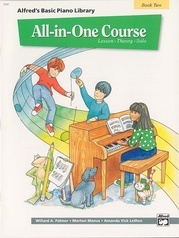 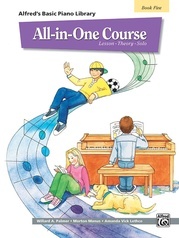 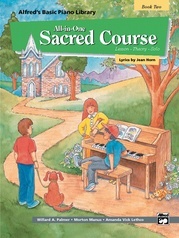 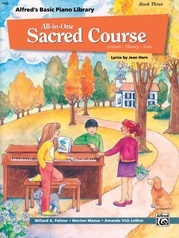 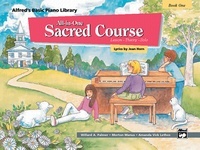 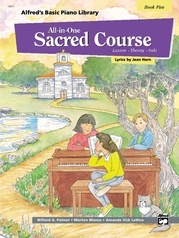 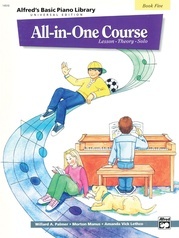 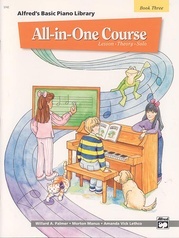 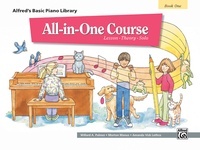 This All-in-One Piano Course was written in response to many requests by teachers for just a single course book that would include Lesson, Theory, and Solo material. 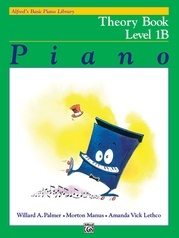 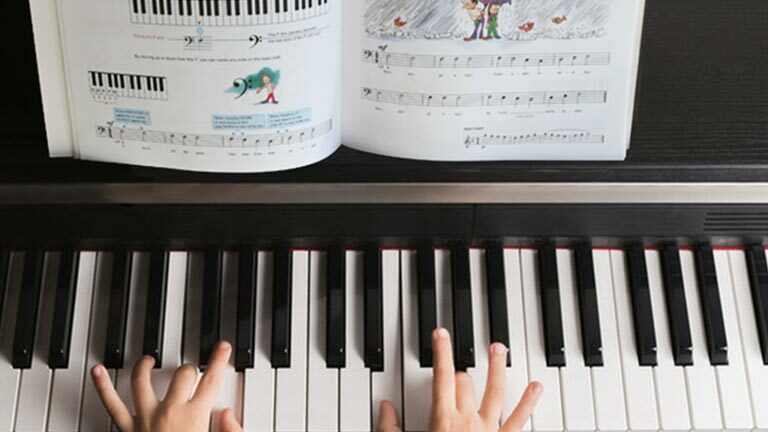 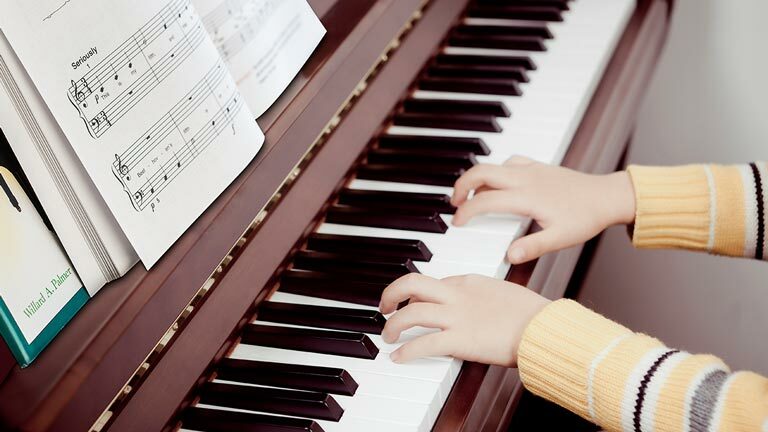 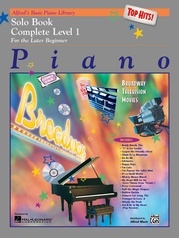 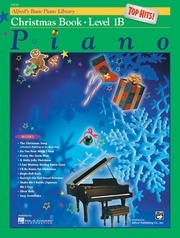 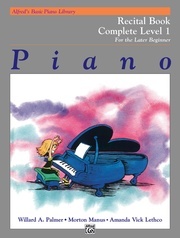 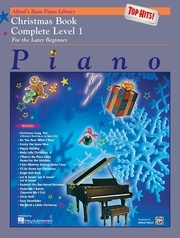 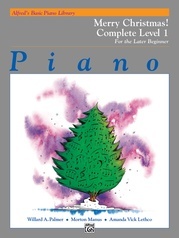 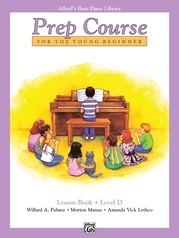 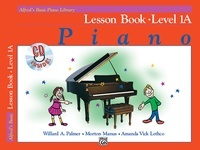 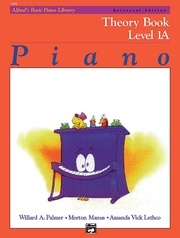 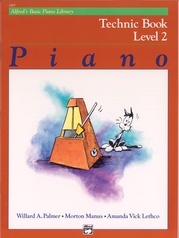 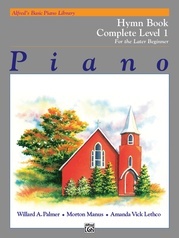 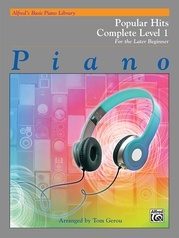 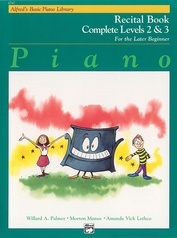 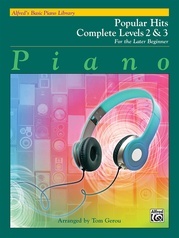 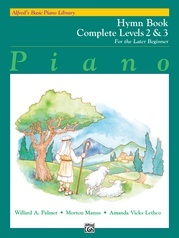 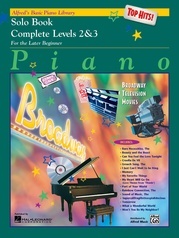 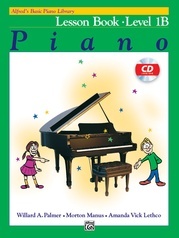 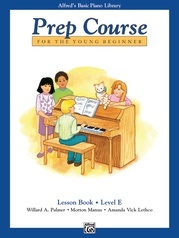 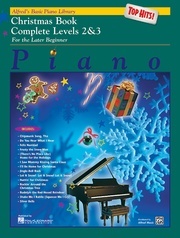 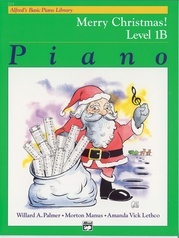 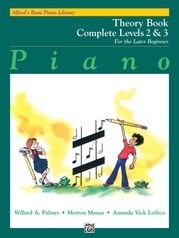 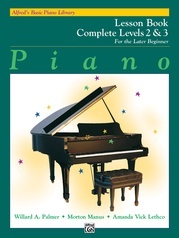 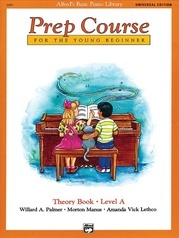 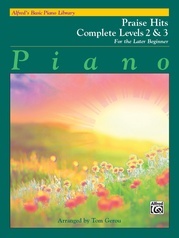 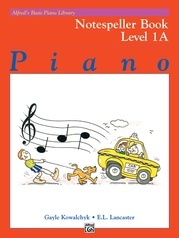 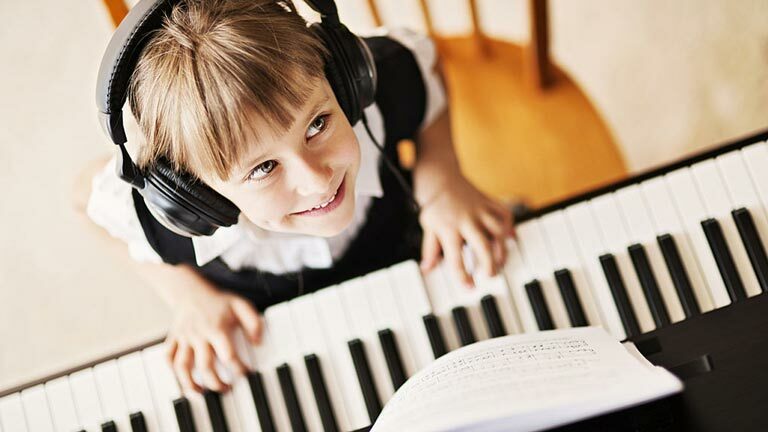 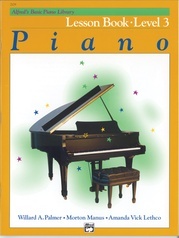 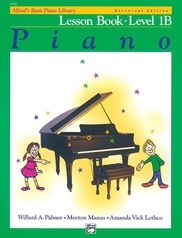 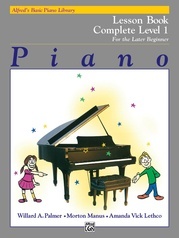 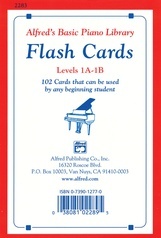 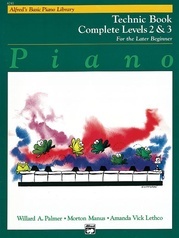 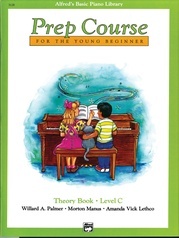 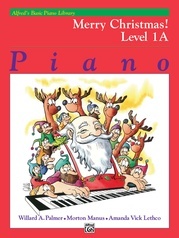 Complete Level 1 is especially designed to appeal to the student who starts piano study later than the average beginner. 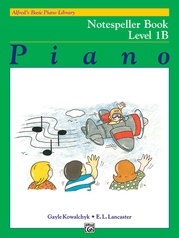 It is also useful for the young student who shows unusual musical aptitude.